Inkstitution Tattooing: Errol will be working in Liverpool for 2 days, anyone who would like to get tattooed by him can contact the shop or send a email to forevertruetattoo@yahoo.co.uk!! 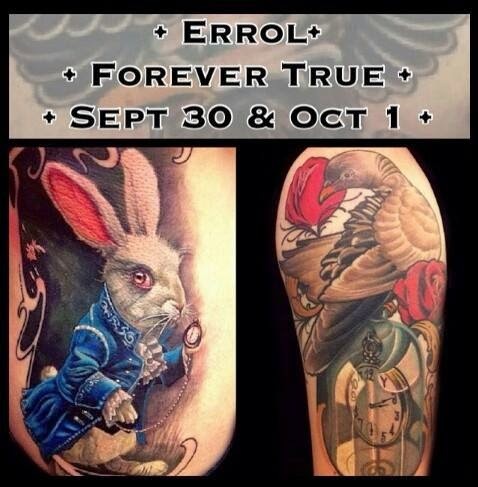 Errol will be working in Liverpool for 2 days, anyone who would like to get tattooed by him can contact the shop or send a email to forevertruetattoo@yahoo.co.uk! !